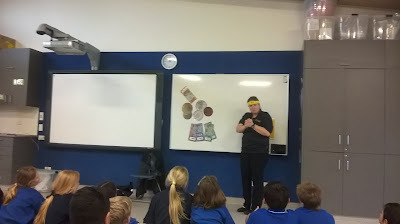 Today Rooms 11 and 12 had an interesting lesson on money. We practised our skills of adding and multiplying coins and notes. 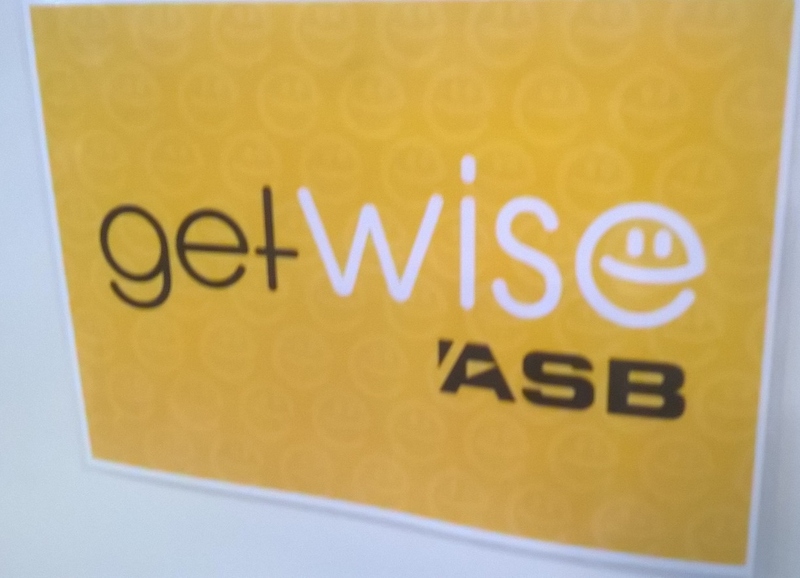 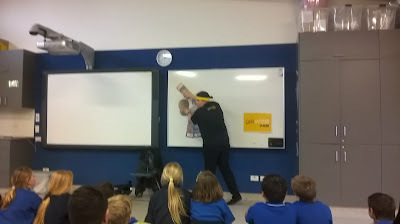 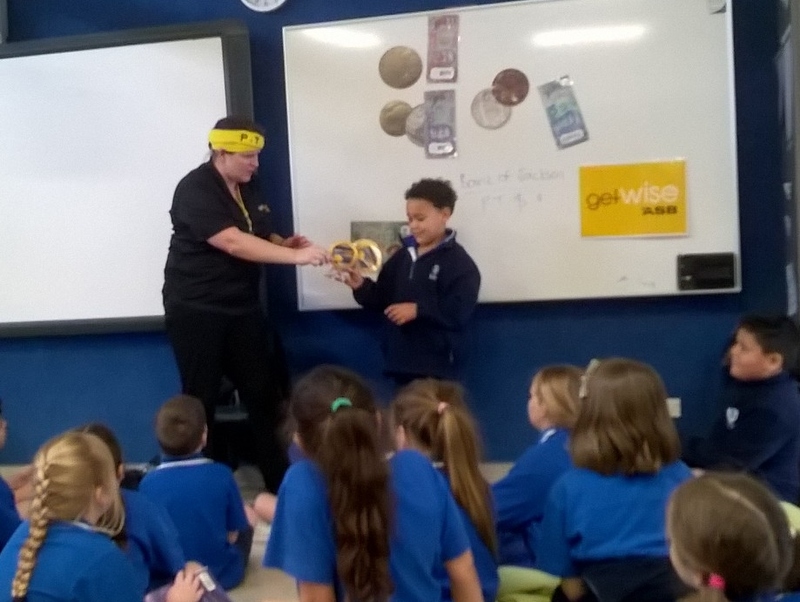 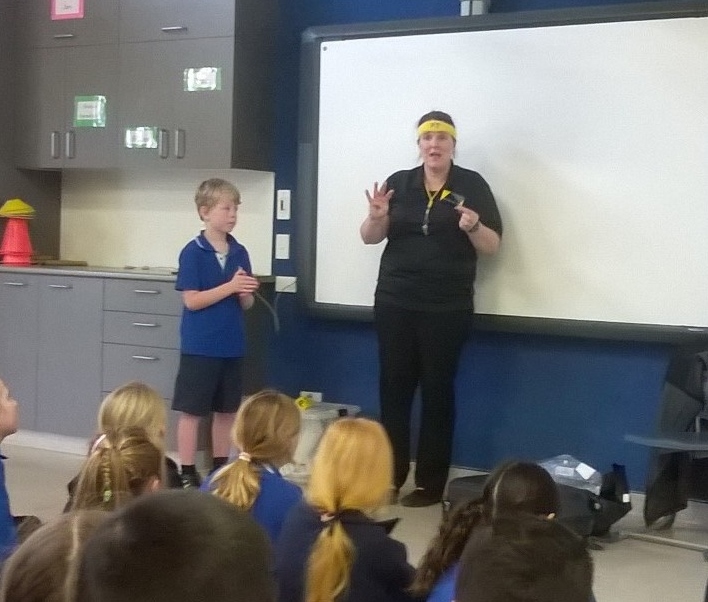 We talked about eftpos and credit cards. 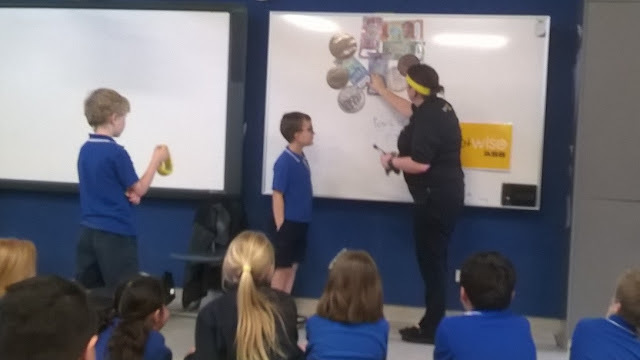 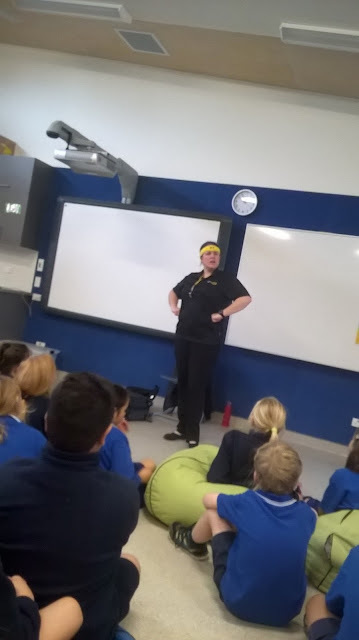 We learnt the importance of earning and saving money and how, when out shopping we should "Stop the Wheels, Look for Good Deals" A big thank you to Amy our teacher, it was fun learning about money with you. Ka pai.